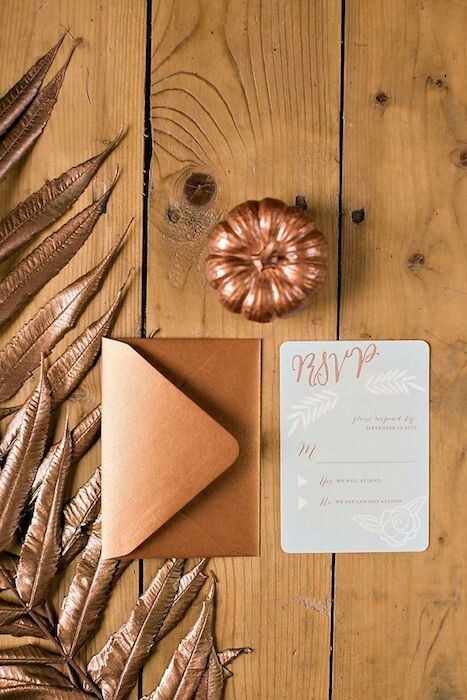 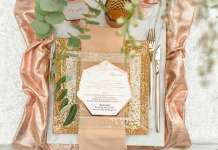 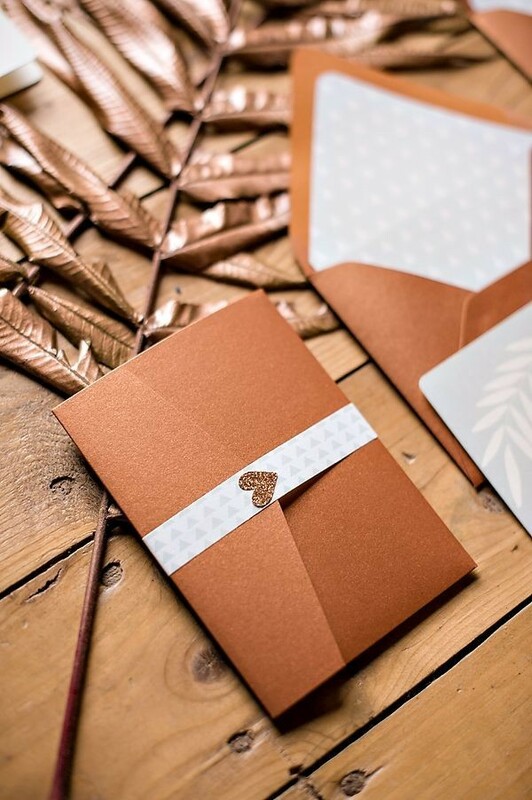 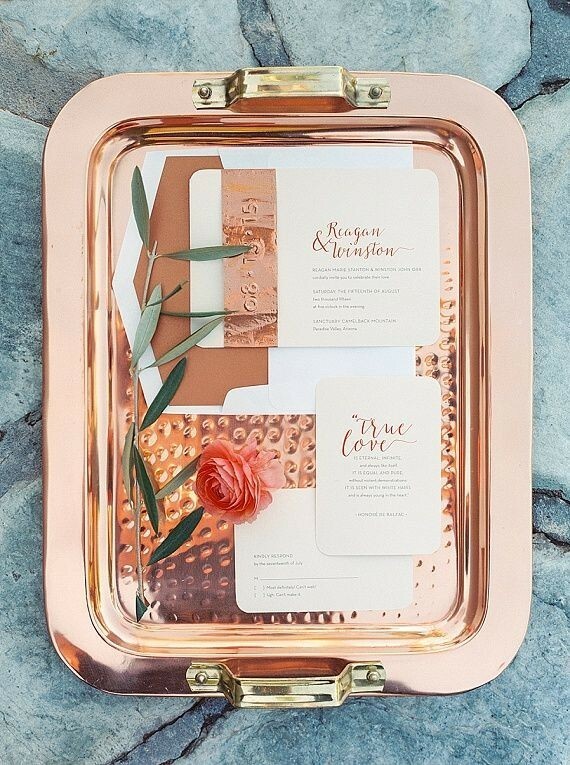 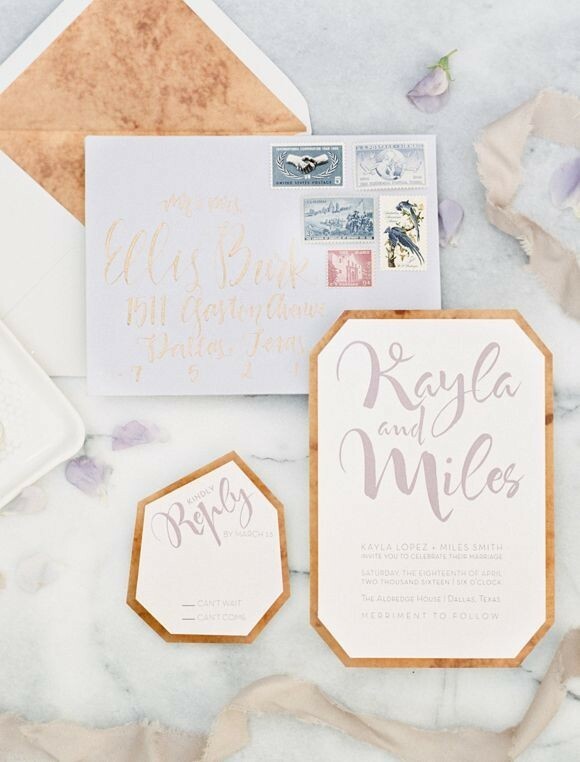 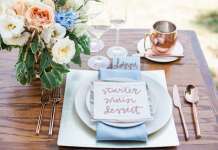 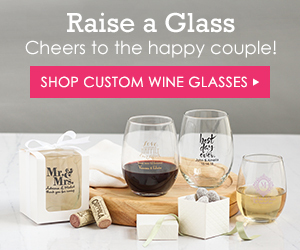 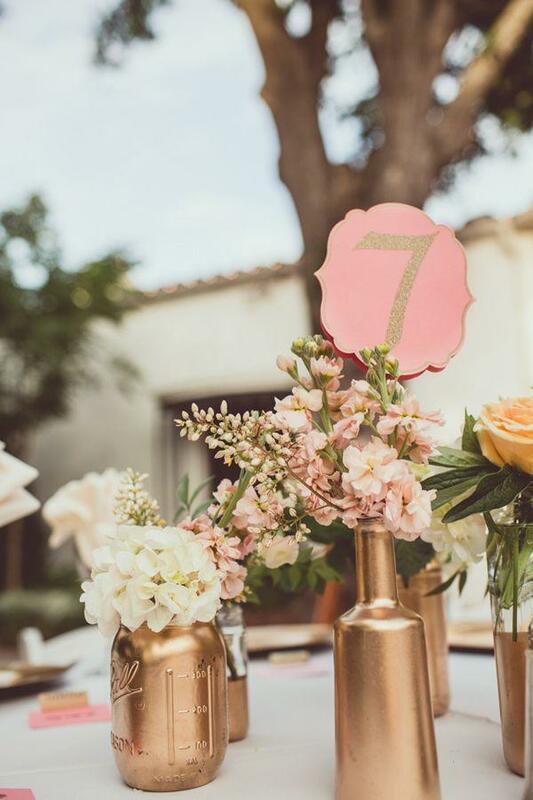 Stylish copper details will show your taste and make everything look gorgeous: place cards and seating charts, invitations and favors, centerpieces and table numbers. 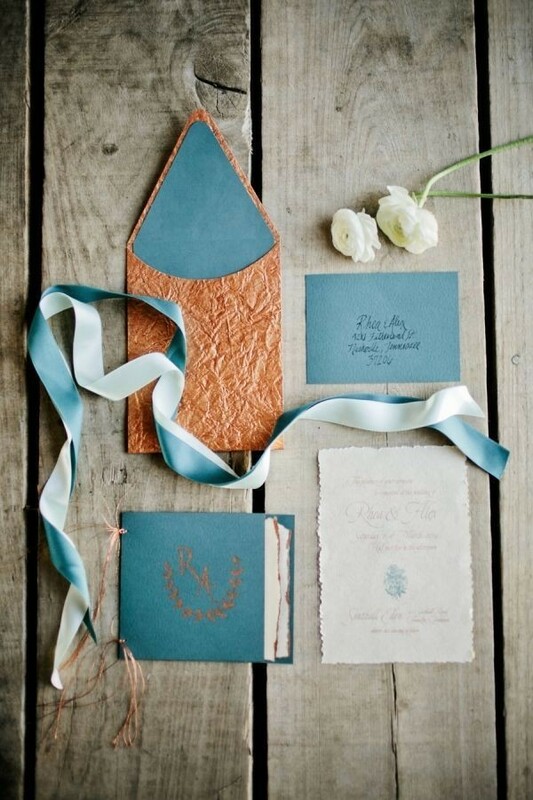 Your bridesmaids can be dressed in this color, and you can rock copper colored shoes. 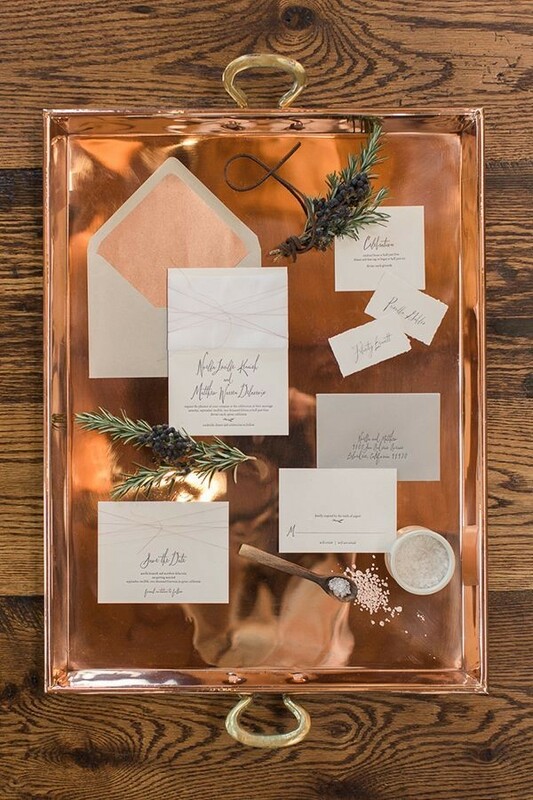 Copper means chic, so make your big day chic with this shade! 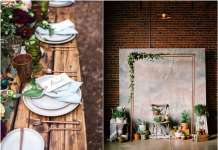 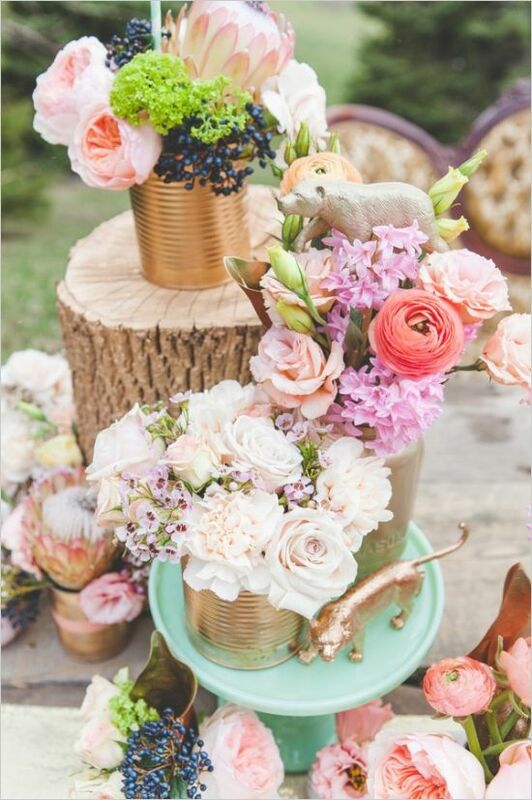 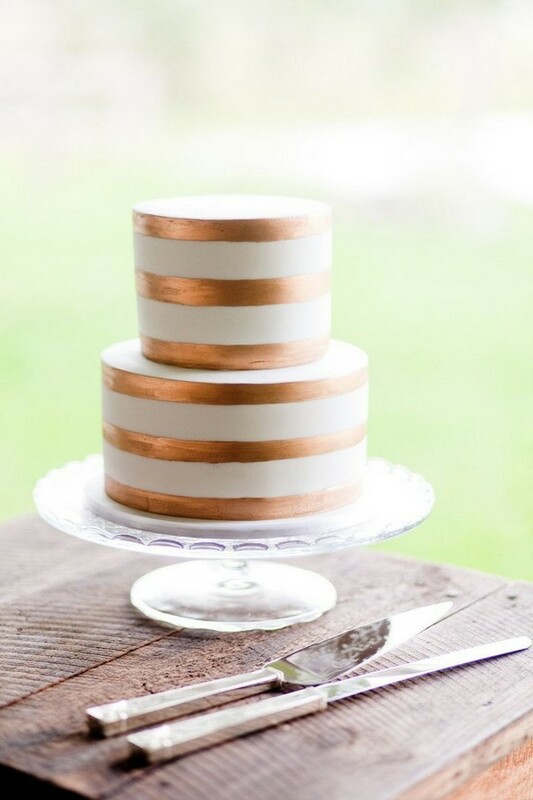 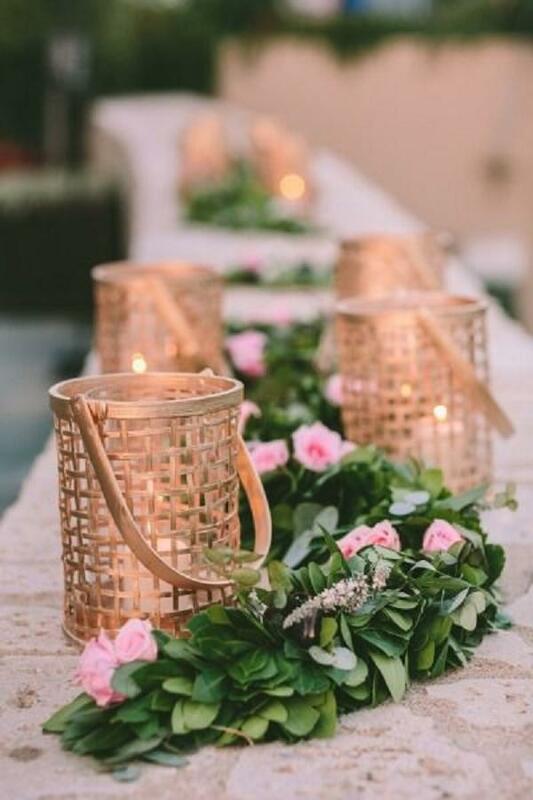 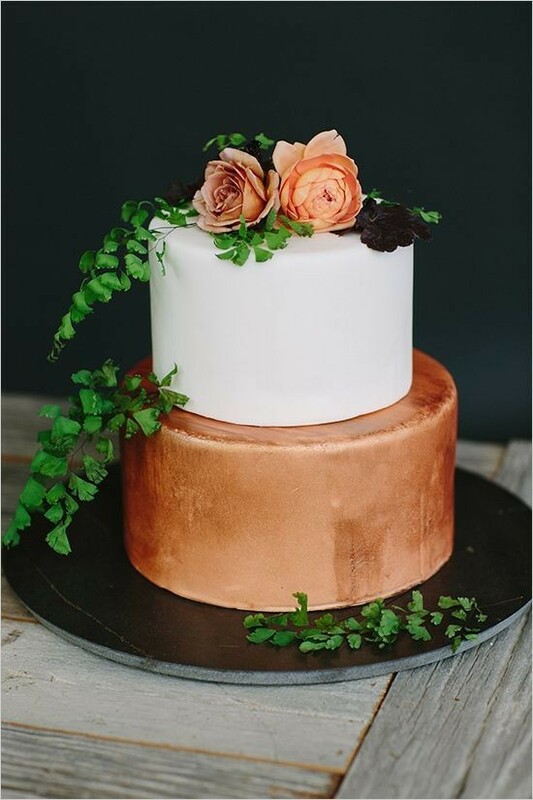 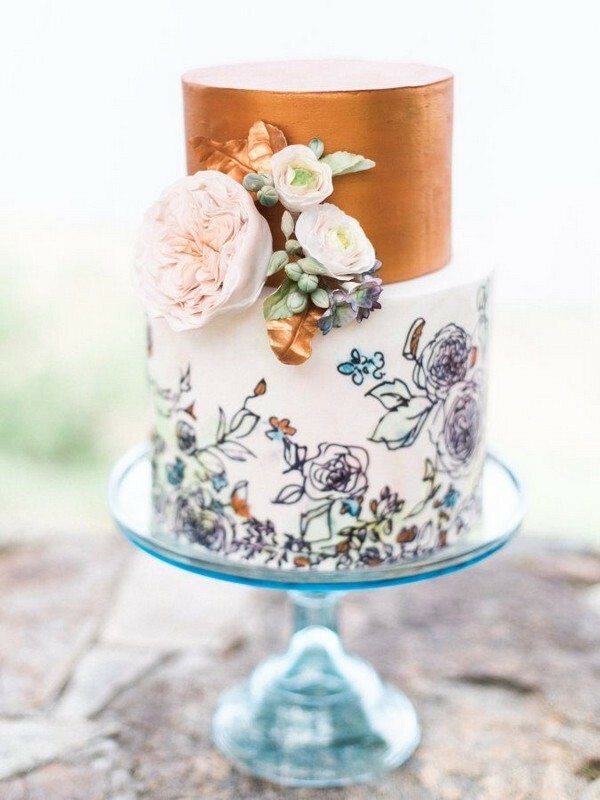 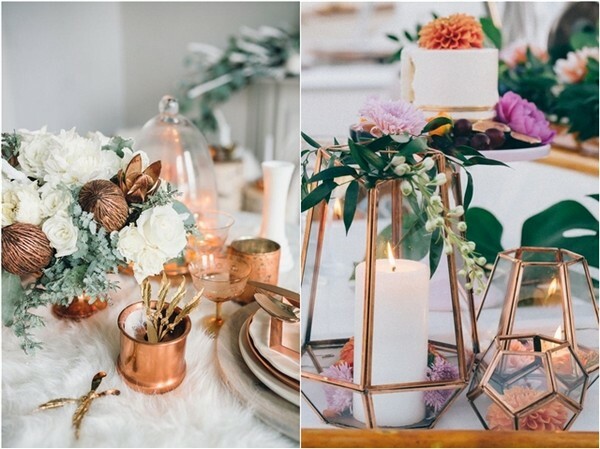 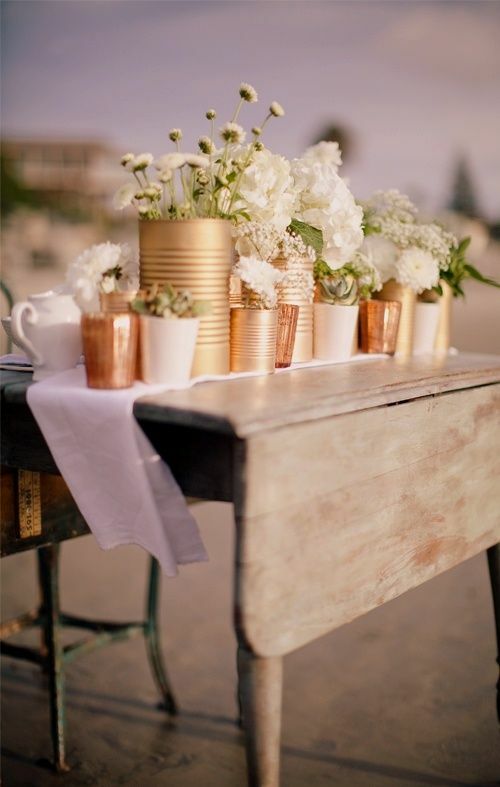 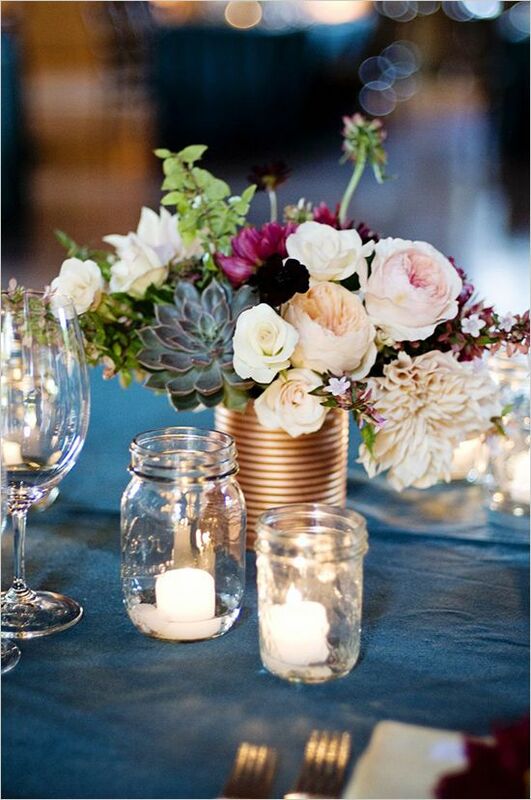 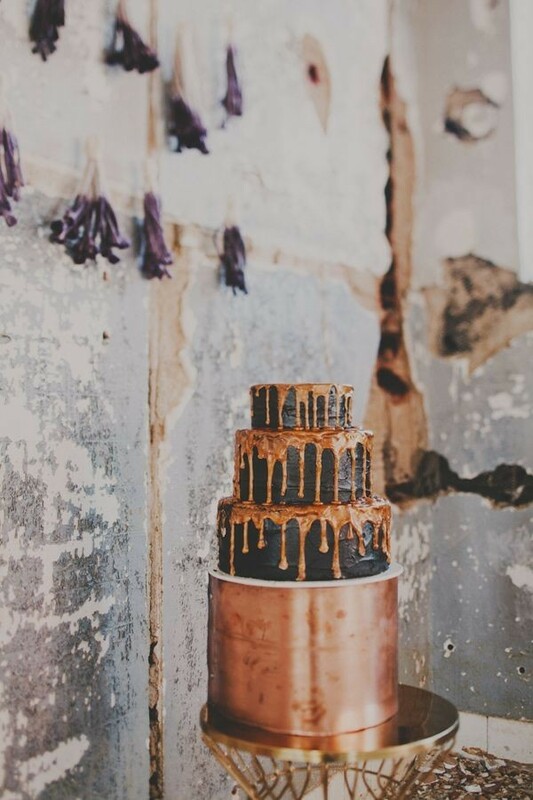 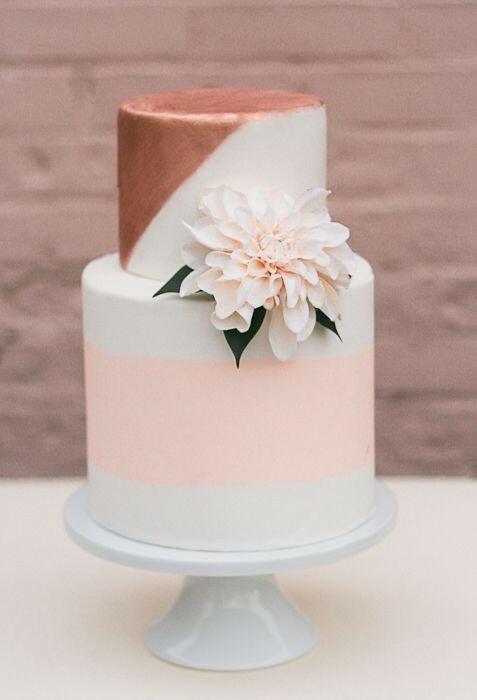 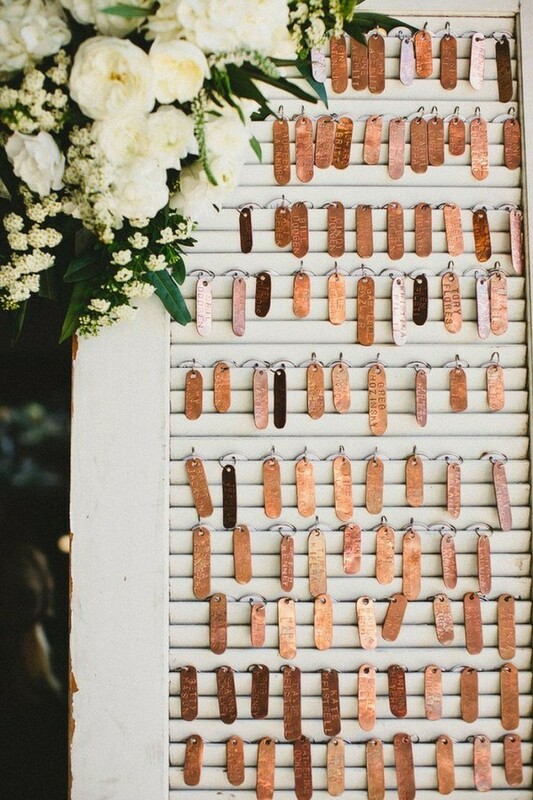 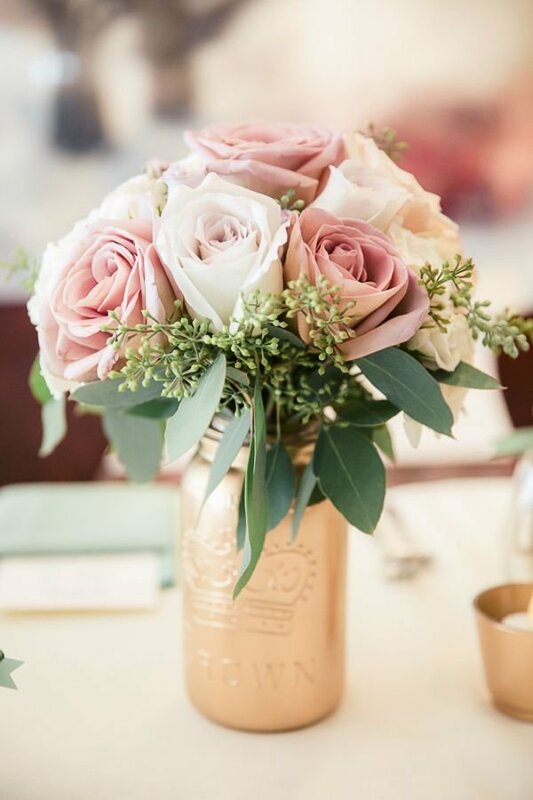 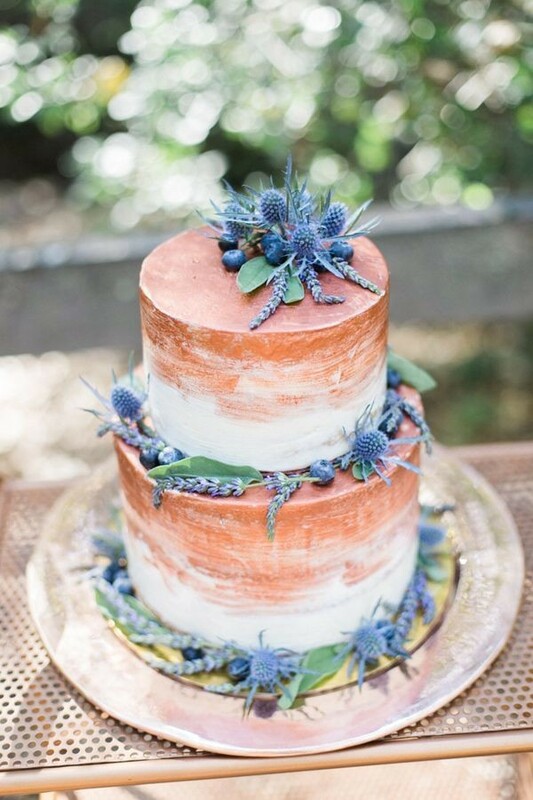 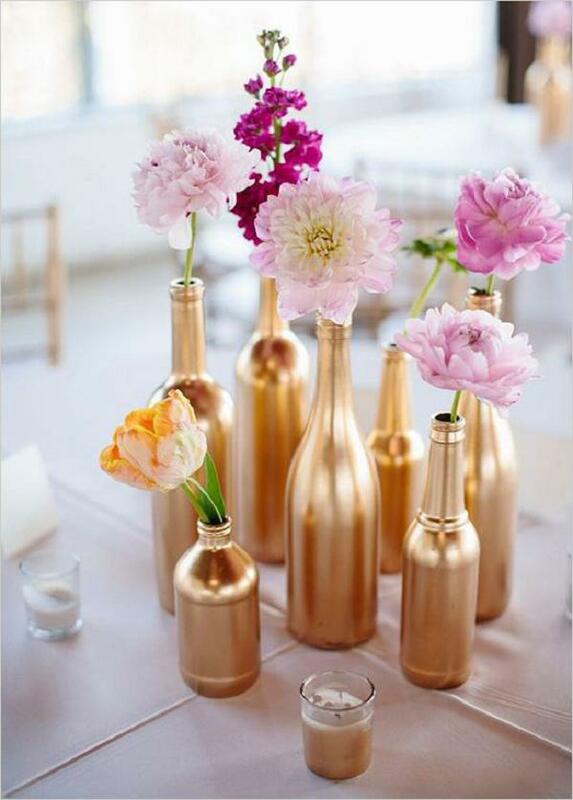 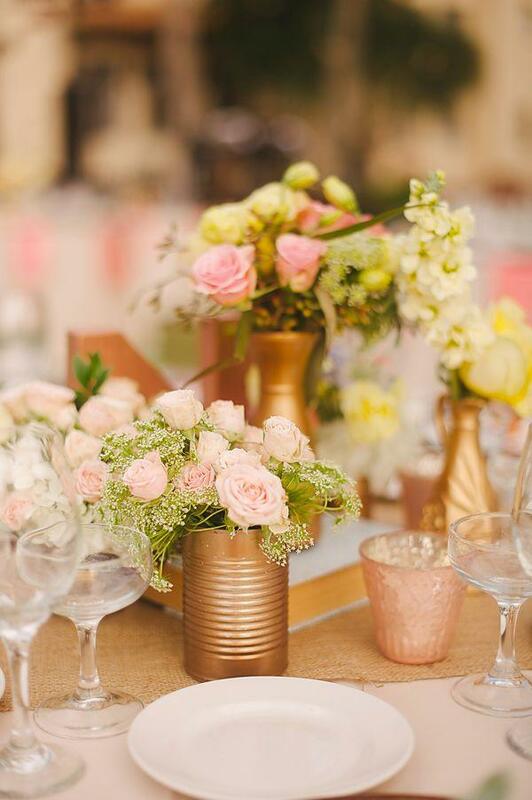 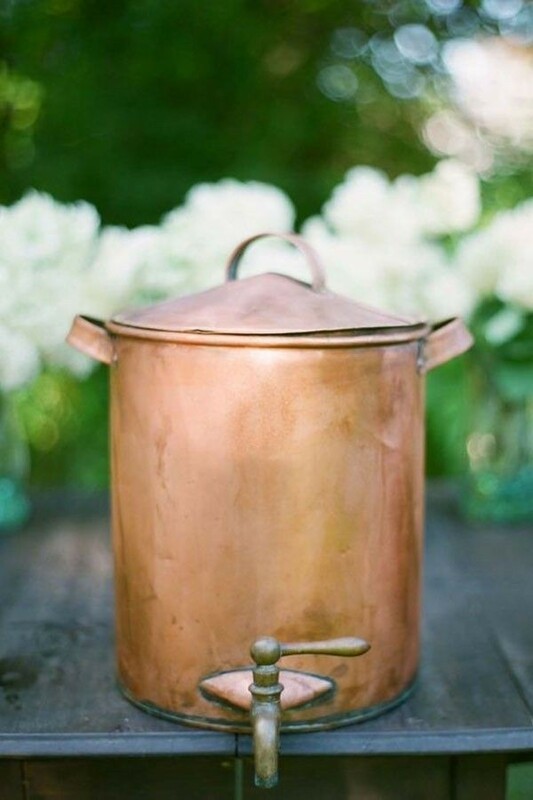 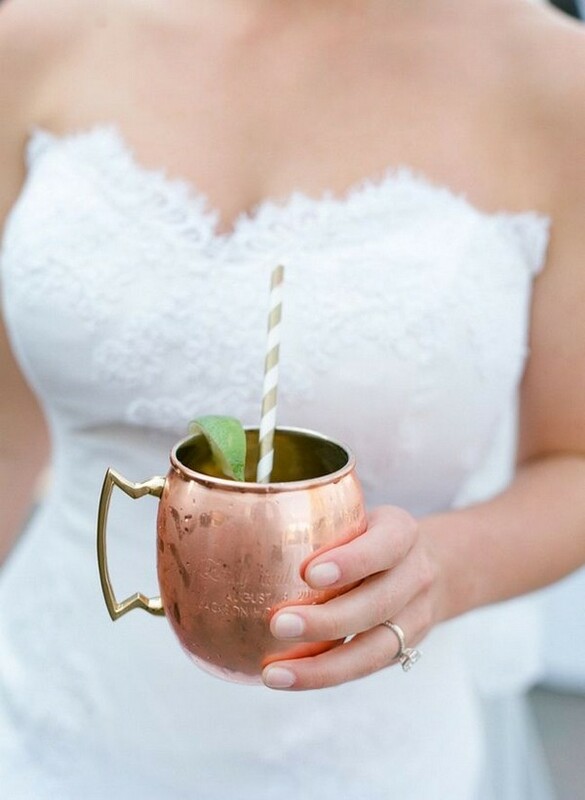 Here are 50 bright copper wedding details to make your day shine.